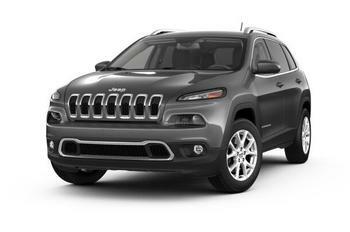 Chrysler (FCA US LLC) is recalling 48,990 model year 2018 Jeep Cherokees equipped with a 2.4L engine. These vehicles may have a fuel tube that may leak fuel into the engine compartment. Owners may contact Chrysler customer service at 1-800-853-1403. Chrysler's number for this recall is U39.